About 3% of all melanomas are of ocular origin; of these, 85% are uveal. Uveal melanomas are rare, with standardized incidence rates ranging from approximately 2 to 8 cases per 1 million people in the United States and Europe. The typical presentation of uveal melanoma depends on the site of origin: choroid, iris, or ciliary body. About 80–90% of all uveal melanomas develop in the posterior choroid. Uveal melanoma is typically a clinical rather than a pathologic diagnosis. 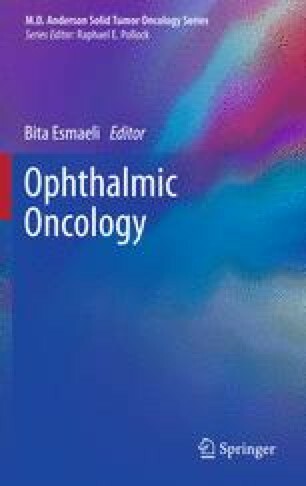 Currently, several options are available for the management of uveal melanoma, including observation, transpupillary thermotherapy, brachytherapy, stereotactic radiotherapy, proton radiotherapy, and tumor resection.